Not all the women are lucky enough to have long, beautiful black eyelashes. That is why mascara has become an inevitable part of every woman’s make-up. You will not face any problems in finding mascara which will suit all your needs nowadays. The option of cosmetics is very wide. Every woman must be an expert and manage to choose the best variant that is appropriate to her style and appearance. That is why you need to know all the ingredients that are included in the structure of the product. Every woman tries to choose mascara which is the best bet for her appearance and style. You should also take into consideration the length and volume of your eyelashes. There appeared cosmetics which include two components that include white color which is the basics of your future make-up. Another one is mascara itself. This helps to make a bigger volume and make your lashes long and lush. Water-resistant mascara is a must have for every woman. You must be attractive and beautiful under any weather conditions and anywhere you go. Water-resistant mascara will help you keep your beauty even at the swimming pool and sauna or when it is raining cats and dogs due to its special structure. 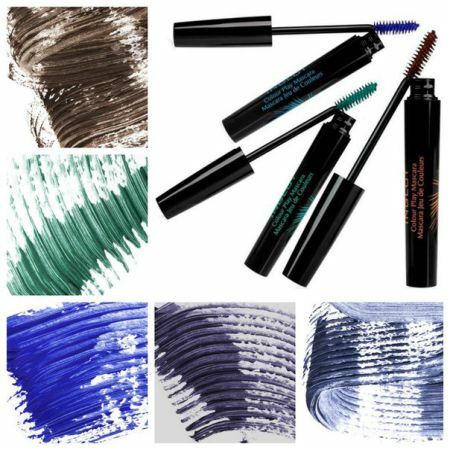 Colored mascara is also a great option for those who want to create beautiful and at the same time extraordinary make-up. You can choose among brown, blue, violet, dark-green and other colors. Every color must be chosen individually taking into consideration such aspects as color of eyes, hair and others. In case this choice is rather difficult for you, feel free to consult professionals and experts. In case you use it incorrectly you may look vulgar. In addition there is mascara with healing effect. They are not used for coloring eyelashes. The main idea of such product is the fact that its structure includes useful oil ad vitamins which are aimed on strengthening the structure of lashes. The majority of women pay attention to the shape of the brush while choosing mascara in a shop. However there are lots of additional details and aspect that also worth paying attention. Some people can be allergic to different components. Mascara for additional volume may contain different components which can cause allergy when they get into eyes. That is why you need to read the structure very carefully. The smell of the mascara should also be taken into consideration. It mustn’t be very intensive and unpleasant. It is the evidence of high quality of the product. You should also pay attention to the consistency of mascara. It mustn’t crumble, lick or stick your lashes together. Package needs additional attention while buying mascara. Pay attention to the validity date, structure and information about producer. No matter how expensive the product which you are going to buy is, you can use it within half a year only. You should wash your face with special remedies and liquids instead of soap in order to get rid of cosmetics and keep your skin in good shape. 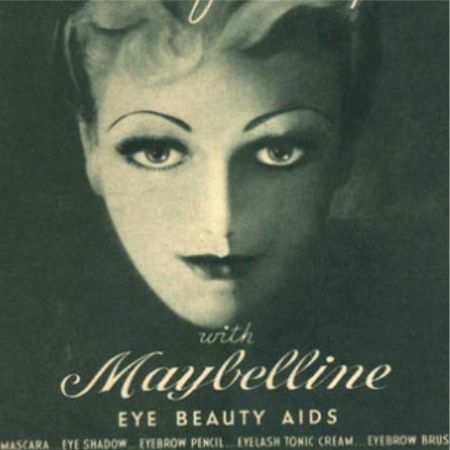 Like the article «Mascara and Eye Pencil Chemical Composition»? Share it with friends!